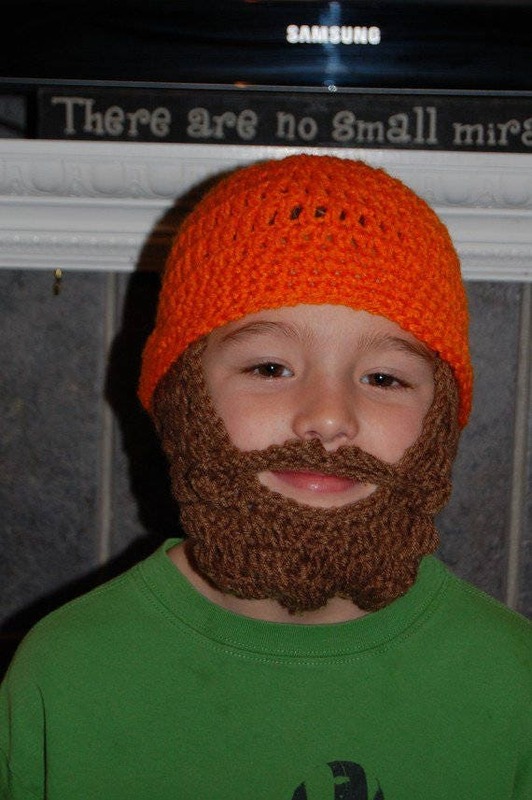 Beard Beanie? What is that? 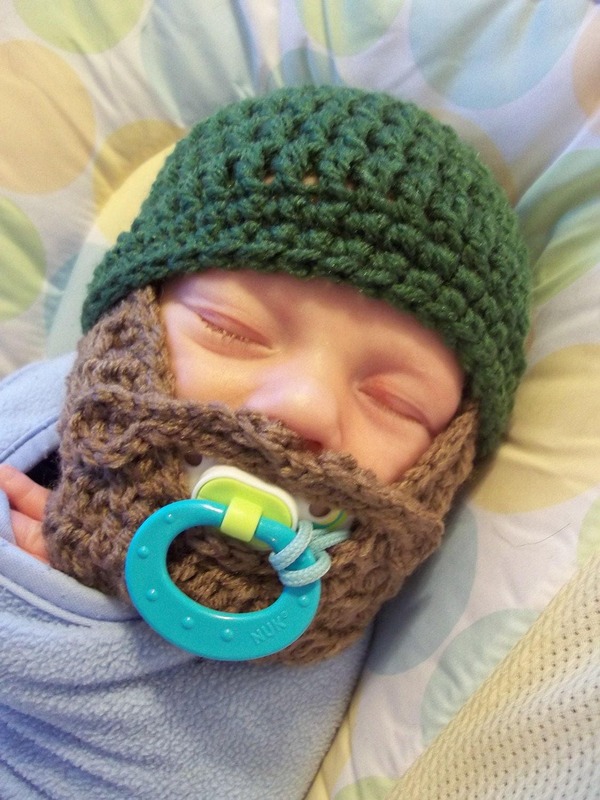 A beard beanie is similar to a ski mask, but it has just a little more flare! 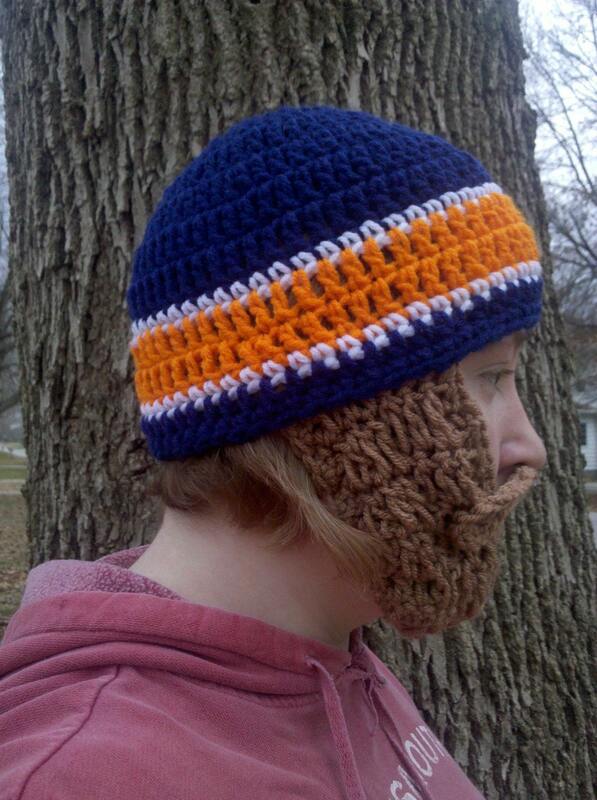 And, it is quite literally a beanie with a handmade beard attached. Looking for that perfect gift for the hard-to-shop-for man in your life? Know someone with a great sense of humor and need to find them a unique gift? Do you even know someone who will have a cold face this winter? 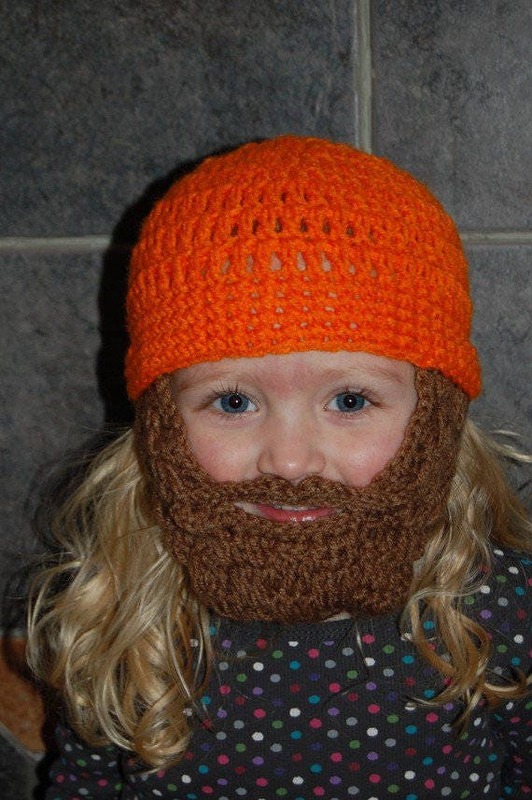 This beard beanie is perfect for all of those people! 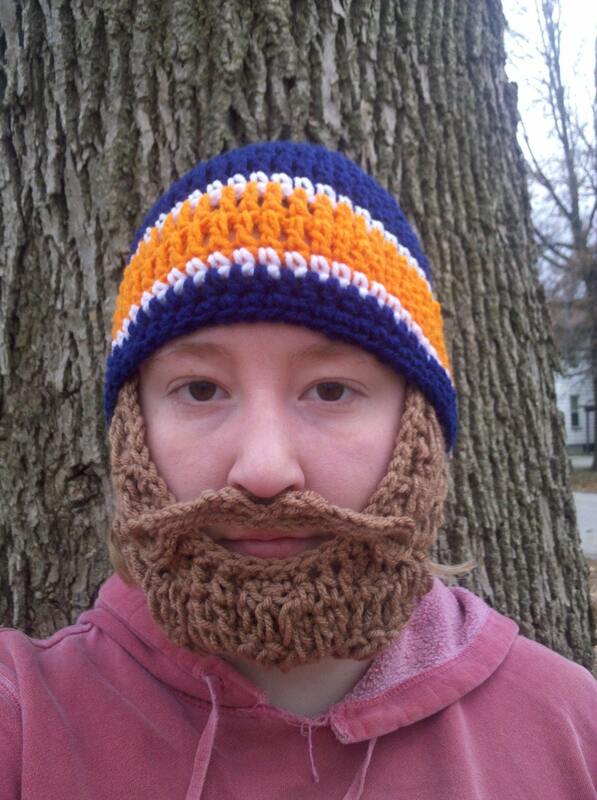 This beanie is made from 100% acrylic yarn. It can easily be thrown into the washer and dryer when it gets dirty, making it super "man friendly." It is very soft against the skin. 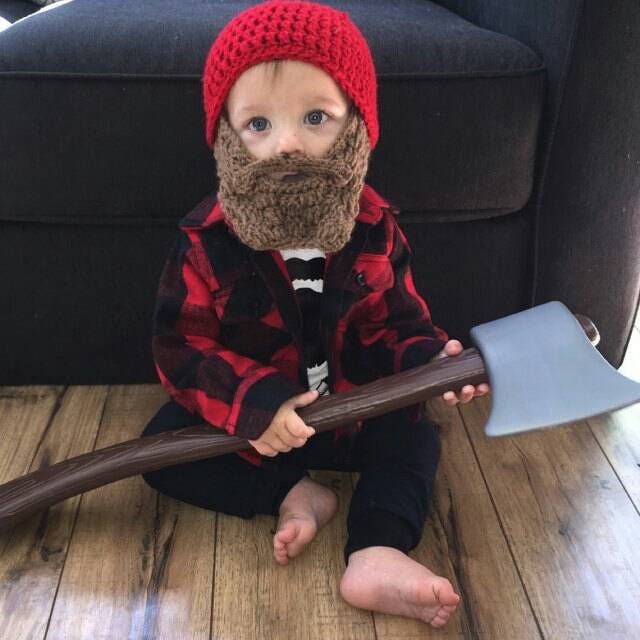 The beard can be made removable and is worn around the ears like a doctor's mask. Please leave me a note upon purchase if you would like it to be removable. 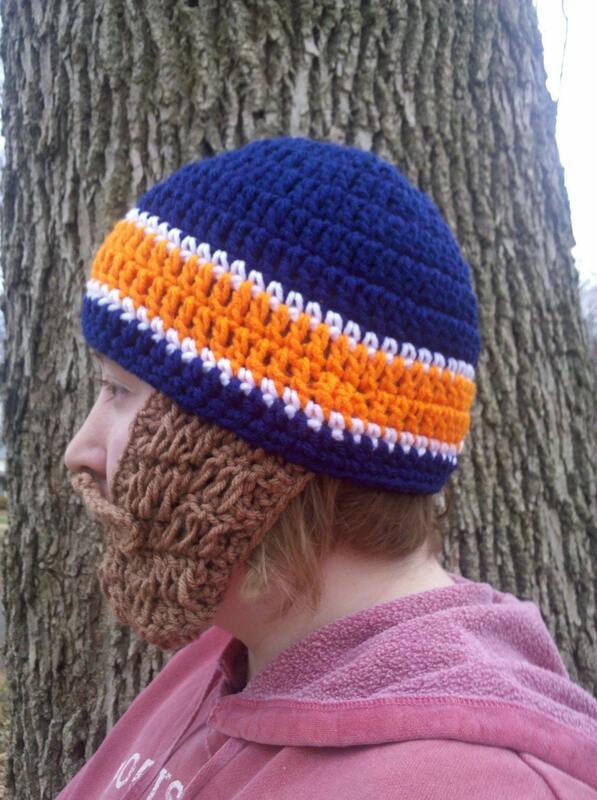 This hat is perfect for cold, outdoor activities like tailgating, skiing, camping and hunting! Completely original design by me. I welcome custom orders, and I can make this hat in nearly any color. If you would like another team's colors, please just let me know. 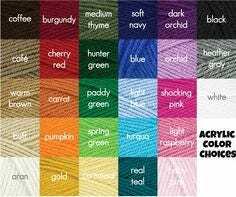 You can either hit the "Request Custom Order" button or leave me a note in the "Notes to Seller" section upon purchase with your color choices. 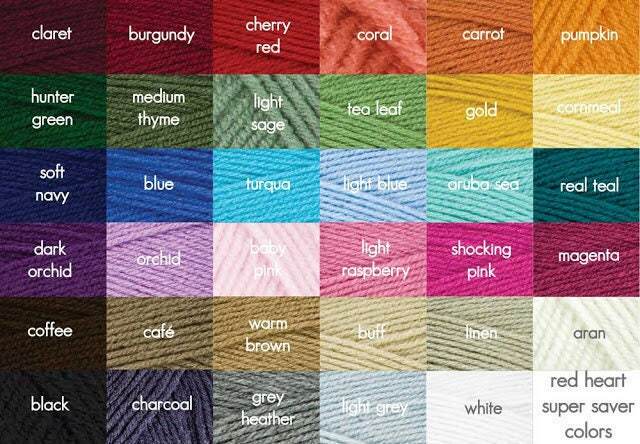 Refer to the color charts for a quick guide on most color options.